John Webster serves as a director for Mohr Partners, Inc. in the Boston office. John brings knowledge and background in commercial real estate. Working directly with Managing Director Glenn Rhuda, his primary responsibility is the procurement of new business, focusing primarily on acquisitions and dispositions at both the local and national level. 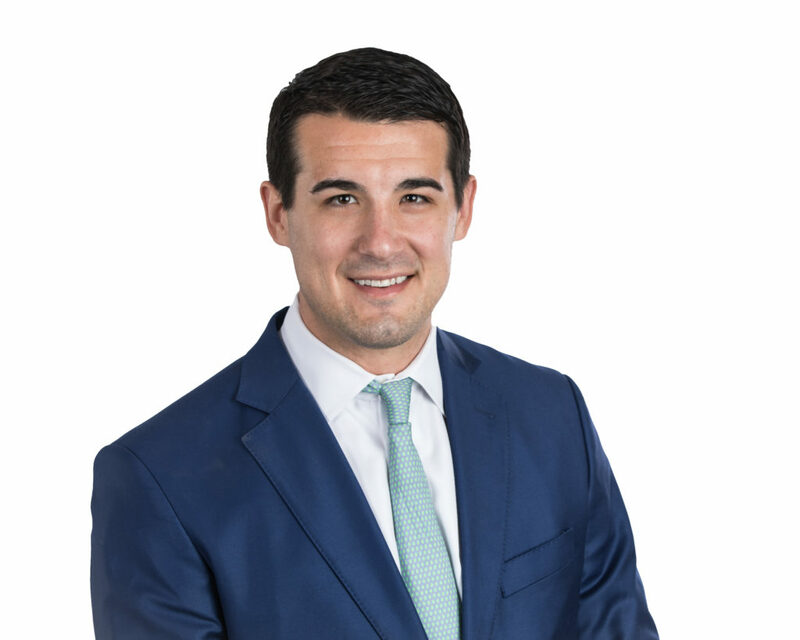 Prior to joining Mohr Partners, John gained experience with MANSARD Commercial Properties, a Boston-based commercial real estate firm serving landlords and tenants in the Northeastern United States. His experience on the landlord’s side of the negotiating table provides his clients with valuable insight as a tenant-only advocate.